I was solicited by wherever mag to write a piece for their web publication addressing my experience with place and Lebanon. I agreed. This piece is for everyone who knows how difficult it is to exist in the between spaces, and for those who have yet to find out. 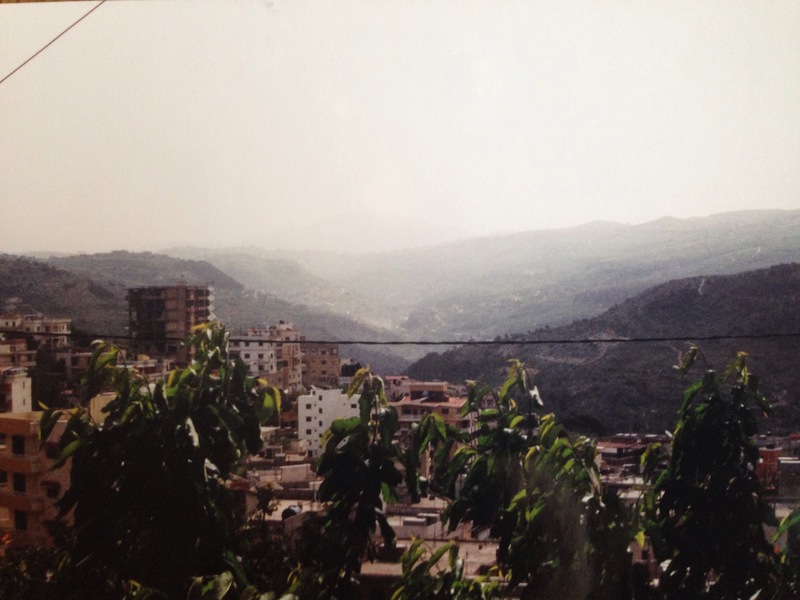 You will find an excerpt of and link to my published piece, Wishing for Home in Lebanon, below.